The Life of a Spy: Cakespy Interview at Taste of Home! Curious about the life of a professional Cake Gumshoe? 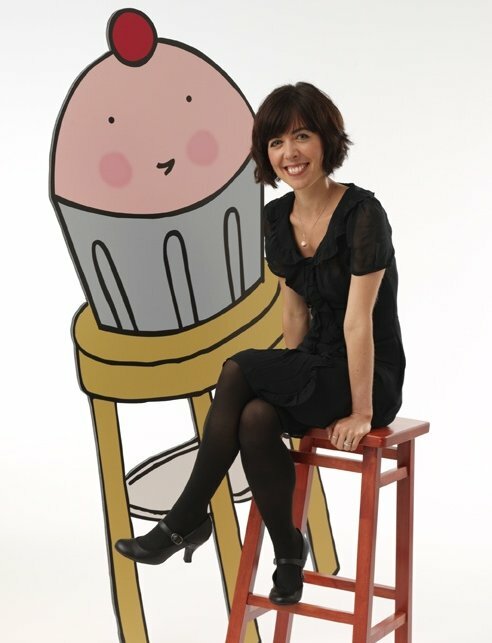 Why not check out the interview I did for Taste of Home's website--and check out pictures of me with a humongous Cuppie! Is it just me, or does he look--well...kind of hungry? P.S. -- Cuppie gets to sound off during the interview too (thanks to the fantastic interviewer)--what a snarky little fellow he is!